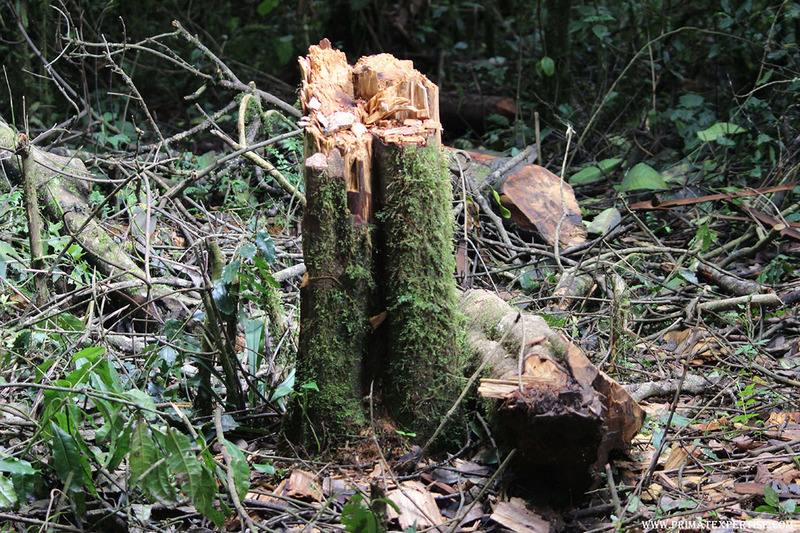 The conservation program in Kahuzi-Biega National Park (PNKB) is greatly affected by the current rate of degradation of Grauer’s gorilla natural habitat. Without the interventions of the brave park rangers, who are fighting energetically against illegal activities with conservation partners support, the situation would be worse. PEx, in partnership with Wild Earth Allies, has recently provided PNKB with resources to carry out a snare removal program aiming to clean up the Grauer’s Gorilla habitat. The photos below illustrate different illegal activities affecting PNKB. 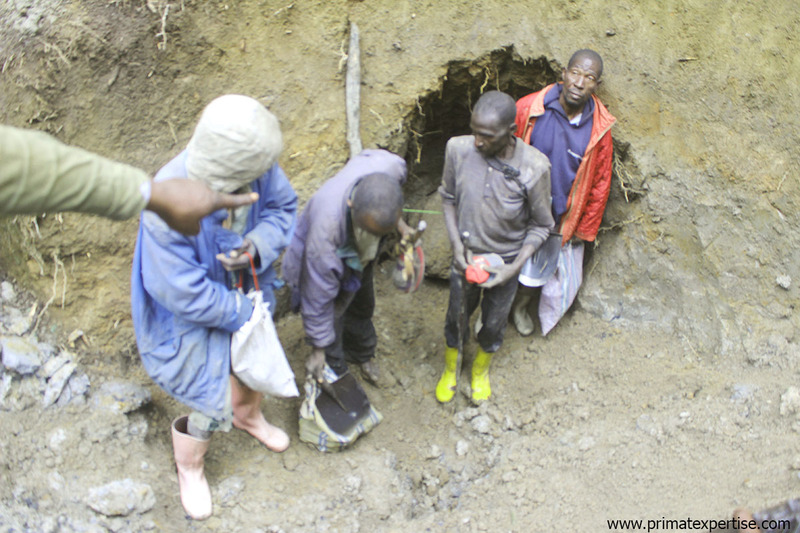 photo 1: illegal ore miners arrested by park rangers at PNKB. Photo 2: Washing the dug soil to extract the raw ore materials from the rest of the soil contents. Energy is another problem facing people living around PNKB. 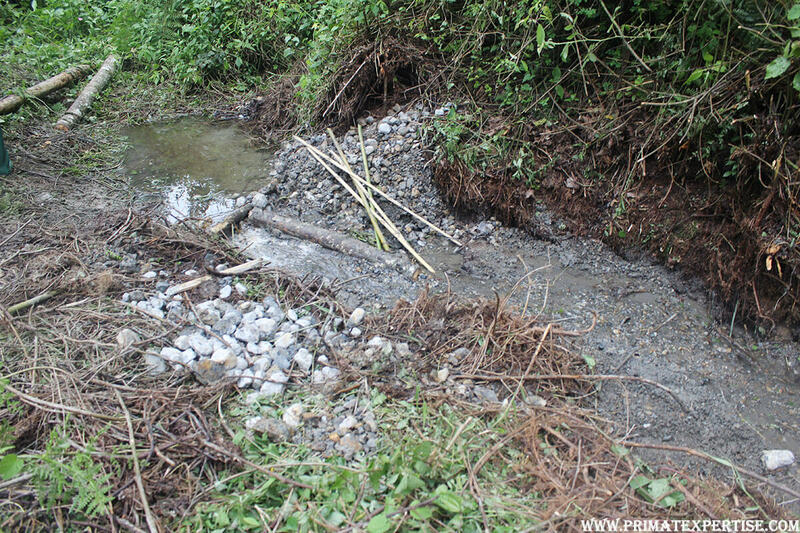 Riparian communities near Park are poor, and for their cooking energy needs, they cut down trees for firewood and make charcoal, threatening the integrity of the Gorilla habitat. Photo 4: Energy is another problem facing people living around PNKB. Photo 4: Bantu and pygmy women caught by the park rangers while cutting trees at PNKB. 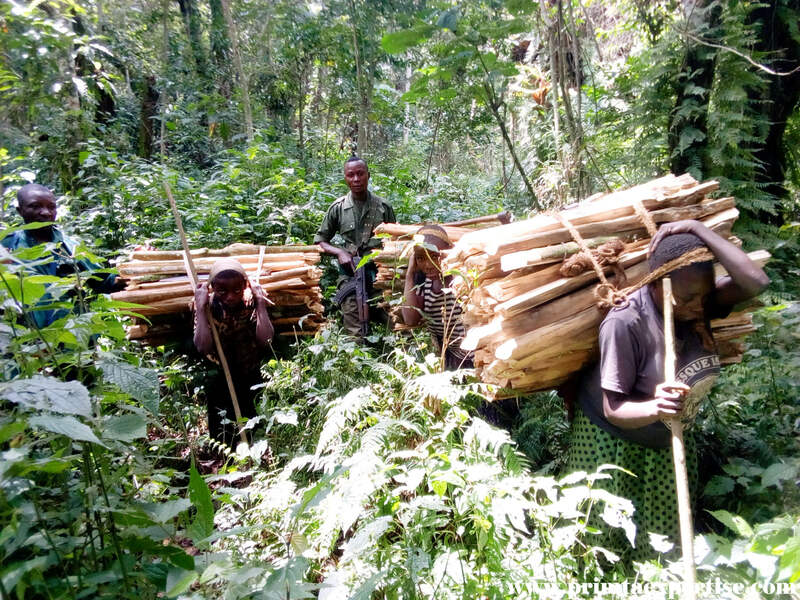 It is too worrying that even small children who are of school age do not study because of the lack of school fees, instead they are involved in bamboo cutting within Grauer’s Gorillas range. 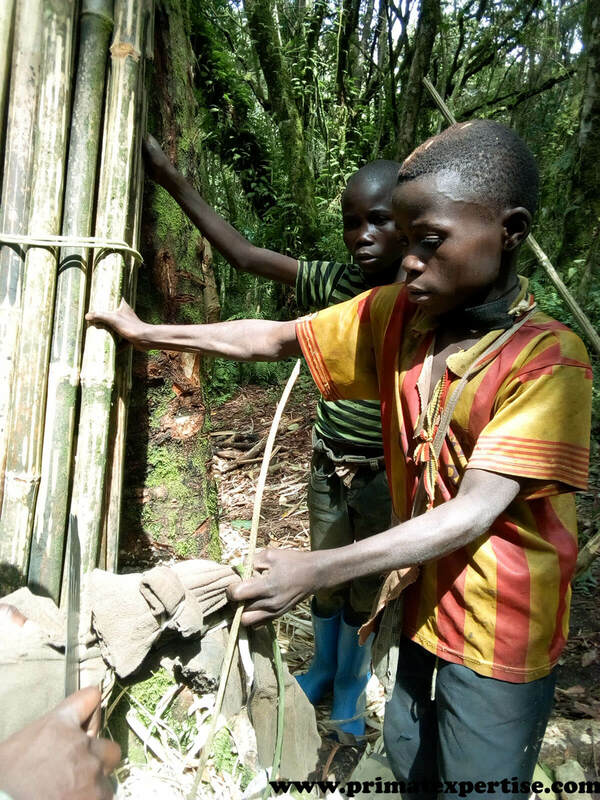 Photo 5: Small children who are of school age do not study because of the lack of school fees, instead they are involved in bamboo cutting within Grauer’s Gorillas range. 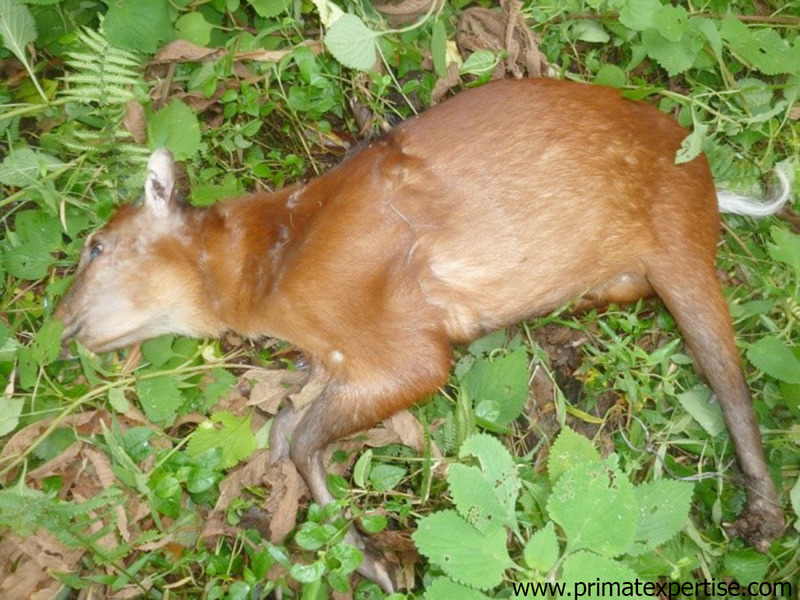 Photo 6: An antelope killed by poachers’ traps at PNKB. Baby gorillas are accidentally caught by poacher’s traps installed within PNKB to trap the small antelopes.